My name is Matilda, and I'm one of the most recent people to put my space suit on and set foot on the moon. 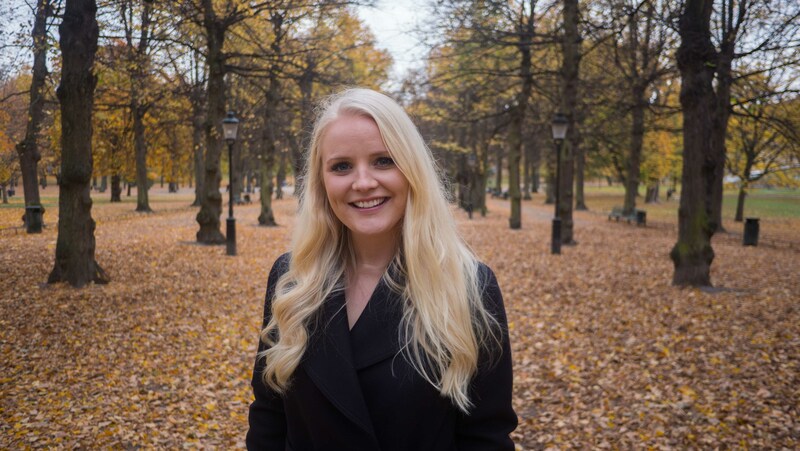 I'm originally from Finland, and I have during the past few years studied marketing in Finland, France and here in Stockholm. As a person, I'm very positive, a poor winner (or so I've heard) and somewhat of a dreamer. I love going for long strolls around the city, marketing and for each day to be different. The last two things are probably the main reasons why I wanted to work at iGoMoon. 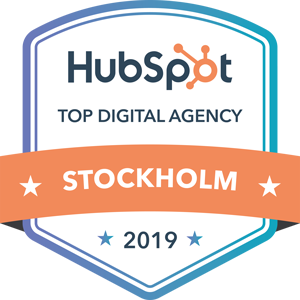 Name a job more varying than inbound marketing at a digital hybrid agency? Two terms that I think describe iGoMoon very well as a workplace are: high speed and great variation. Three weeks have passed already, but I can already say that I'm exactly where I'm want to be. I explore new territories every day, which of course is challenging, but I'm surrounded by a young and lively group of people with a lot of humor and skills. I know I'll learn a lot just by being here, and enjoy every day together with all my iGoMooners. It's a whole new work-environment to get used to for me; hard work, of course, but we also have a lot of fun together. Already during my first week on the moon, I got to join in and meet a lot of customers - which gave me great insights regarding what my role as Jr. Inbound Marketing Consultant means and entails. I've been faced with a great deal of new terms, procecsses and ways of working. Meanwhile, I ate one of my top-5 best pizzas, went for lunch walks, drank a lot of coffee and familiarized myself with my new colleagues. My second week was not any less intense, as I continued to meet new customers. Besides mastering new tasks, I drank even more coffee, experienced a radiator-switch and laserdome (the result is better left undiscussed). To sum up, my first few weeks at iGoMoon have been amazing and I look forward to all the challenges I'll meet as I place my flag on the moon together with my fellow iGoMooners. Wow! If I told you to make me dinner, what would I get to eat? Yum! What are the top three things on your bucket-list? A hot air balloon ride, anywhere! Why do people consider you a poor winner? So, what is your best attribute? I'm amazing, and extremely humble. And slightly sarcastic. What is important for the world to know about Matilda? Even though I'm blonde - I'm not Swedish! But. Who is Matilda, really? Do you wish to intern with us? Or, are you on the hunt for a new job? We welcome spontaneous applications, and would love to meet with you over a cup of coffee.